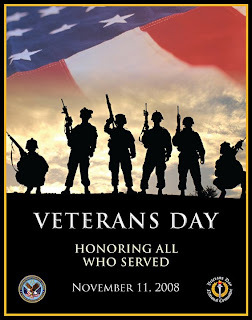 Our vets deserve all the honor and gratitude we can muster and more. One way of honoring those we have lost in service to our country is to help look after their loved ones. I would ask your readers to donate to a Veterans Group to do just that.